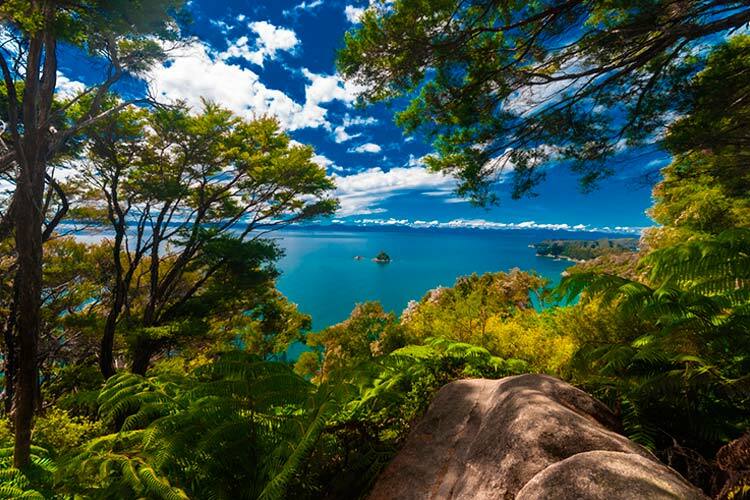 Located in Oceania, Australasia is one of the most idealized tourist destinations in the world. Traditionally, Australasia only refers to the countries of Australia and New Zealand, but sometimes the phrase also includes the island of New Guinea. The region has been inhabited for at least 40,000 years by indigenous Australasians. Most famous are the Aborigines of Australia, which managed to cultivate a wonderful culture that still influences the country. New Zealand, on the other hand, is widely regarded as one of the last few inhabited places, and evidence suggests the Maori people first settled the island only 900 years ago.Although these nearby areas were settled several millennia apart, they both would become colonized by the British empire during the Age of Exploration and heavily influenced by European culture. Famously, Australia was a “prison island” of the British, with many criminals finding themselves banished in Australasia. The influx of prisoners combined with the harsh climate of the outback soon earned the region a reputation as a rugged part of the world. However, the British also conducted trade and militaristic actions out of Australasia, and by the time the region earned its independence, both Australia and New Zealand were relatively well off. Even today, these two countries are some of the wealthier in the world, so naturally travel can be somewhat expensive in this region. 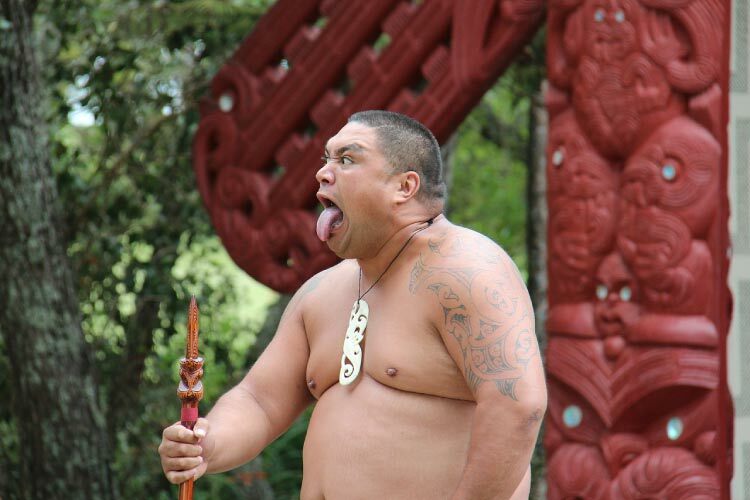 However, this hasn’t stopped both New Zealand and Australia from becoming major tourist destinations. Their well developed cities, unique wildlife and fascinating history all draw travelers from across the world. It also helps that the region speaks English natively. Today, Australasia is a global economic and cultural player, prolifically outputting goods, services, and art. Furthermore, numerous hotels, resorts, hostels, and tourist facilities have been built to ease the journey for travelers of all calibers. A large proportion of the citizens of Australasia live in southeastern Australia, and one will definitely want to make their rounds through this portion of the country if given the opportunity. It is in this region that one will find the charming cities of Sydney and Melbourne. The country’s capital, Sydney, is particularly notable for its omnipresent artistic edge. 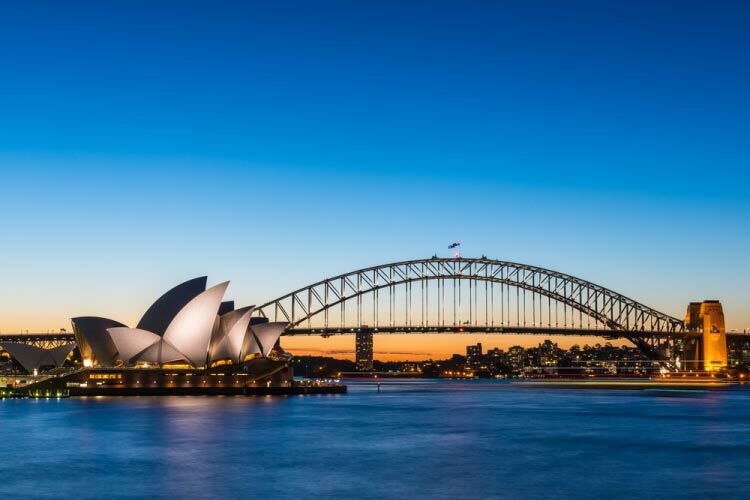 Though the crested peaks of the Opera House are most famous, music can be found throughout the city, and a number of world class acts first made their names in Sydney. Though the city of Auckland is definitely worth traveling through, a visit to New Zealand wouldn’t be complete without ample time spent outdoors. 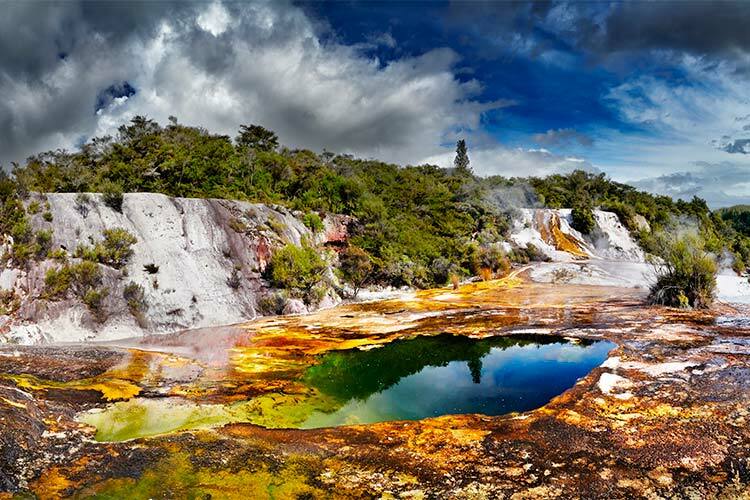 From rainforest to plains to mountains, New Zealand boasts one of the most diverse topographies in the world. Traditionally, New Zealand is a very rural country, with cities only really flourishing in the last half-century. Fittingly, one of the best ways to spend time in the country is at the small rural villages, which are often located nearby famous landscape features. The food in Australasia is rather diverse, but one can expect to find seafood based dishes along the coast and an abundance of vegetables and hardier fruits throughout the region. In areas that were particularly influenced by British control, red meats are also commonly consumed. Additionally, numerous immigrants flock to Australasia every year, and most of them bring along culinary traditions from their homelands. These are often reproduced in the large variety of ethnic restaurants found in typical settlements throughout Australasia. 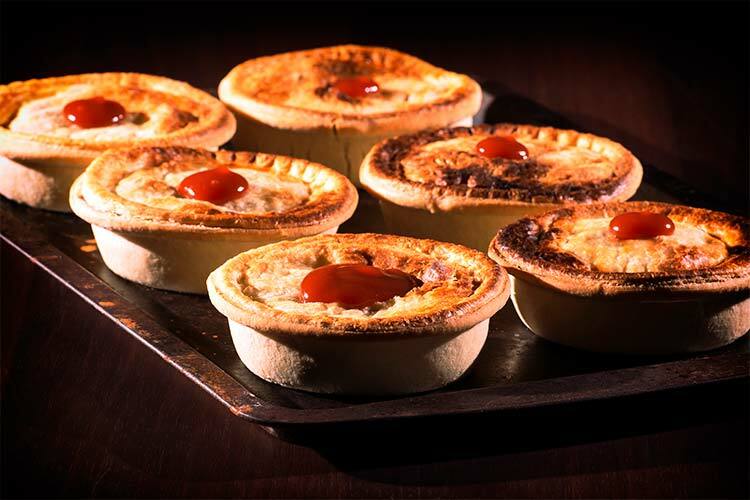 Pies are also a very popular food in Australasia, particularly on Australia Day! One of the most important aspects of tourism in Australasia is its wildlife. The region is home to the Great Barrier Reef, the largest coral system in the world. This unique ecosystem provides travelers unparalleled glimpses of marine life, and the destination is extremely popular for scuba diving. Also of note is Australia’s massive, balmy outback. Home to kangaroos, koalas, and cane toads, this area has an extremely low population density and vast stretches of relatively untouched land. It’s one of the more remote areas left in the world, though some of the nature reserves enjoy a steady stream of visitors. 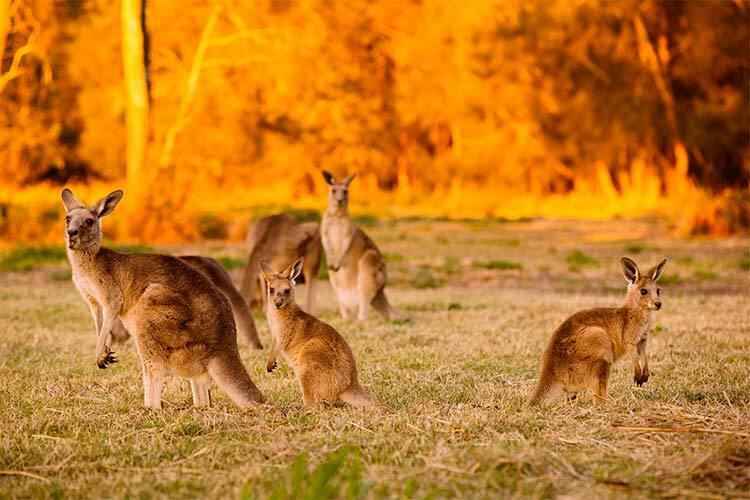 Check out our article on Australian Wildlife for more information.